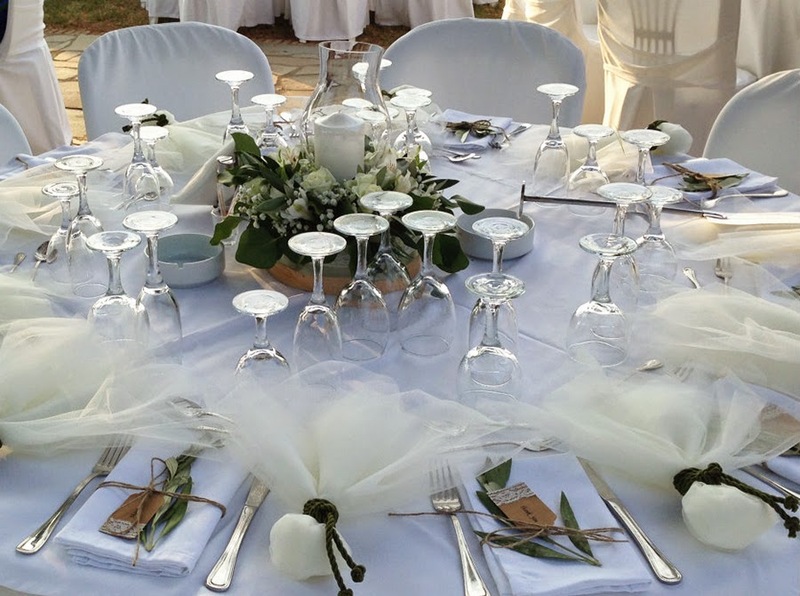 Good Afternoon from Sunny Greece!!!! 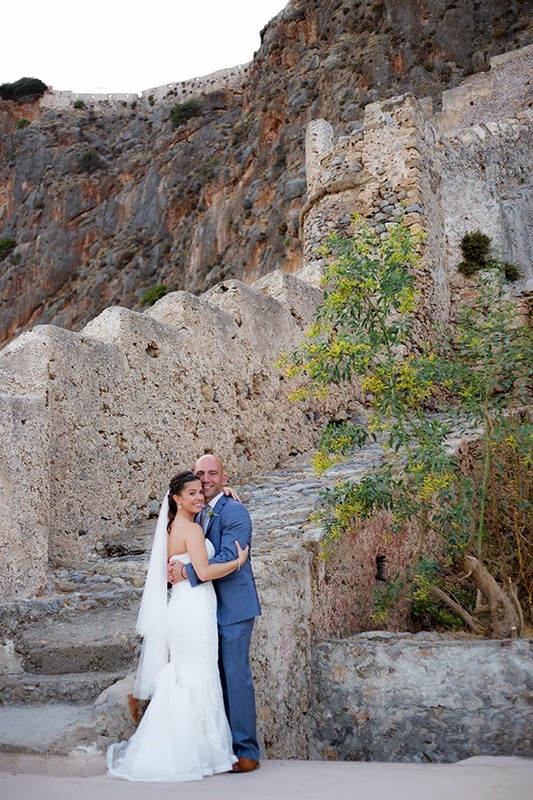 I am trilled to share with you the lovely pictures of a Greek American couple, that they decided to have their traditional Greek Orthodox wedding in Monemvasia, a place their families originated. 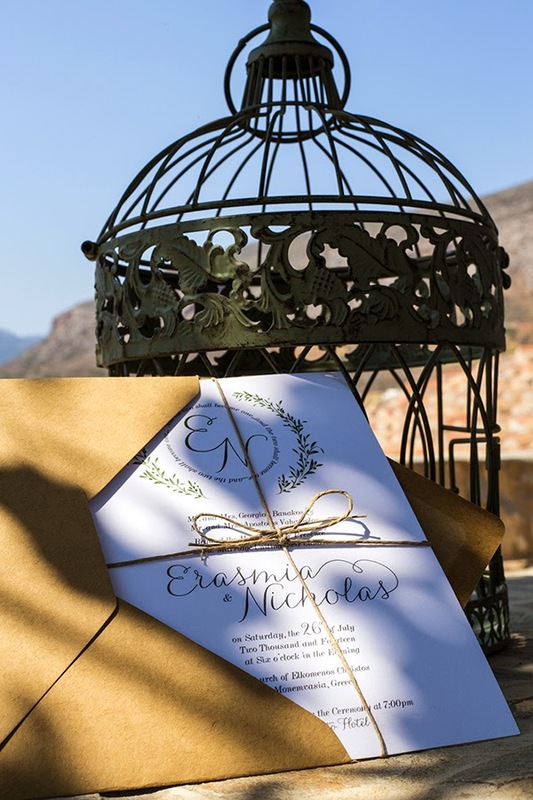 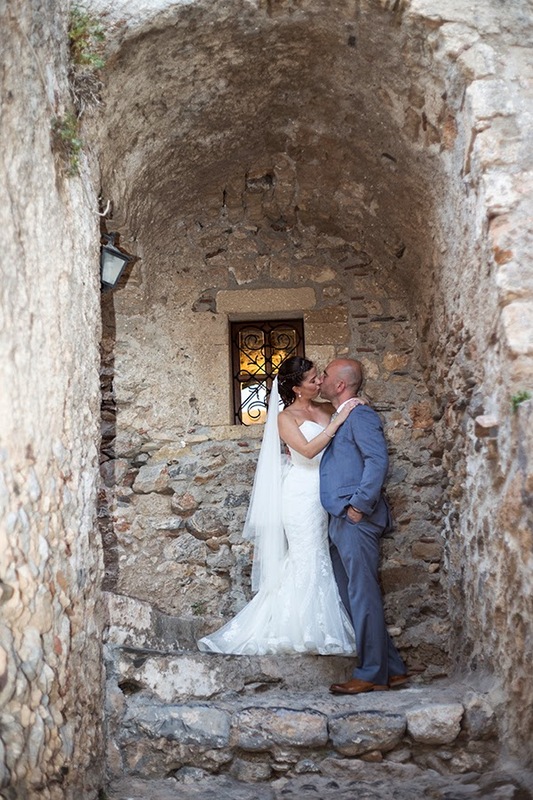 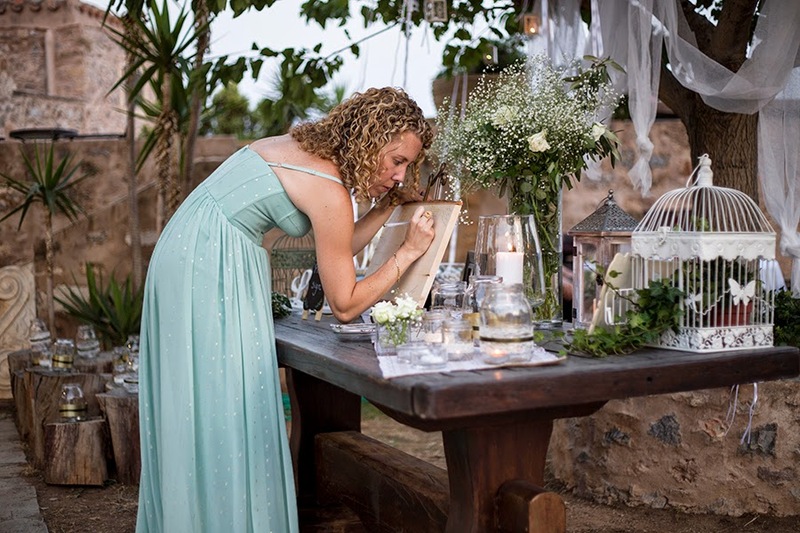 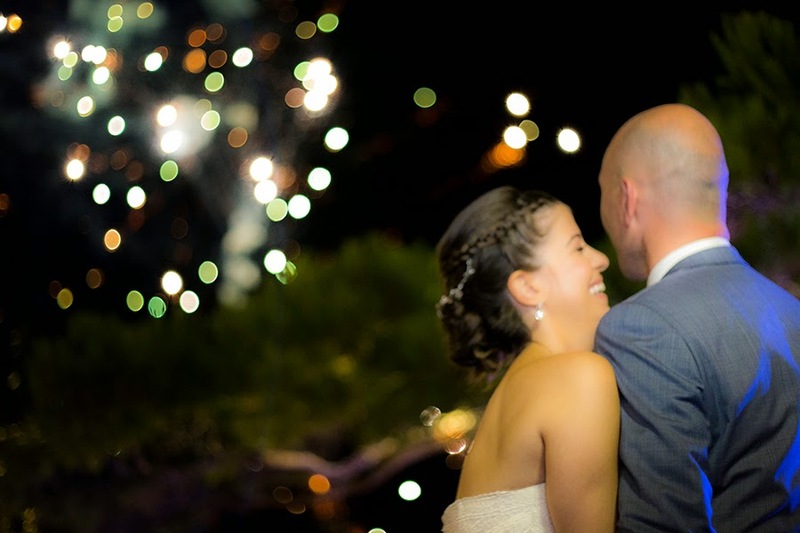 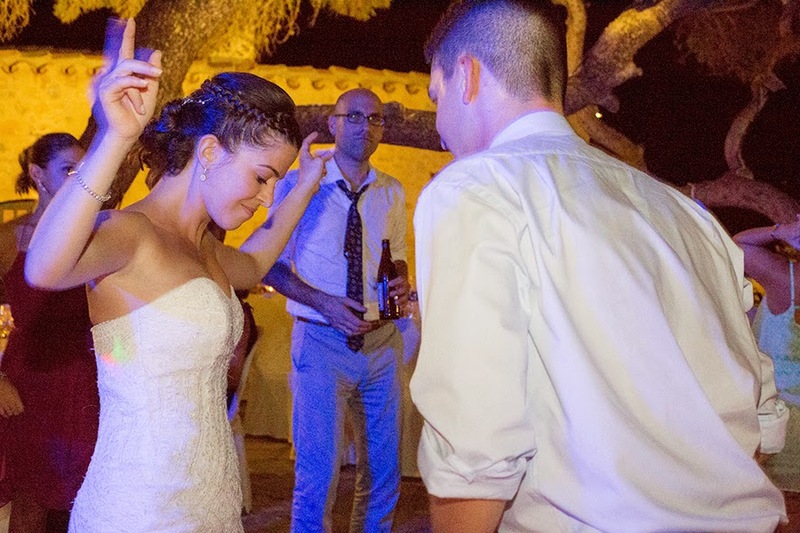 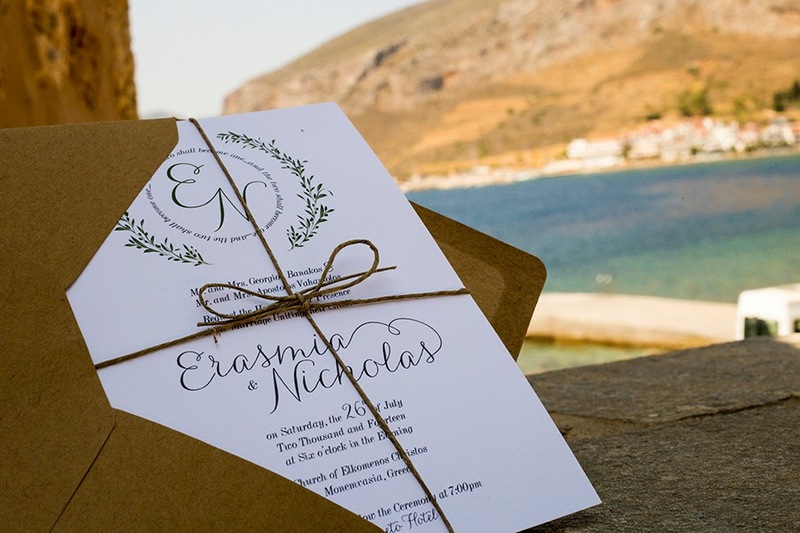 Mia and Nick live in New York and they traveled with their immediate family and friends to celebrate this wonderful moment of their life on the magical castle of Monemvasia. 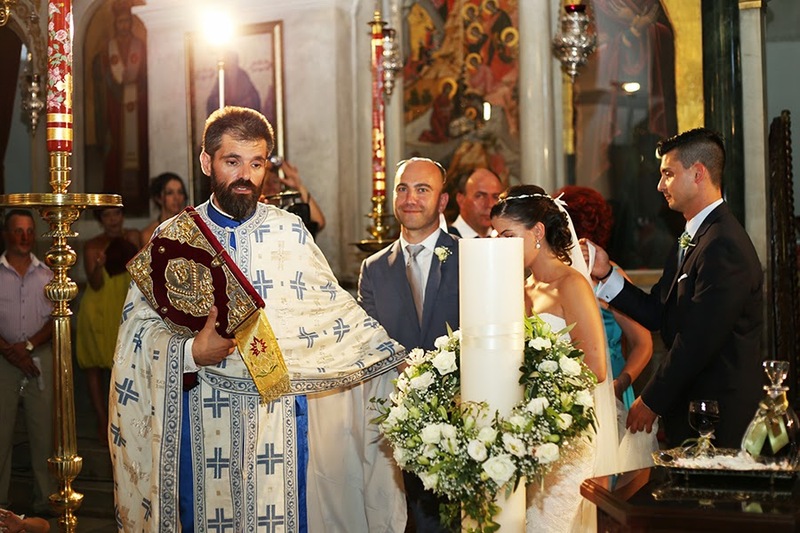 The church of Elkomenos was the perfect place for their Orthodox wedding. 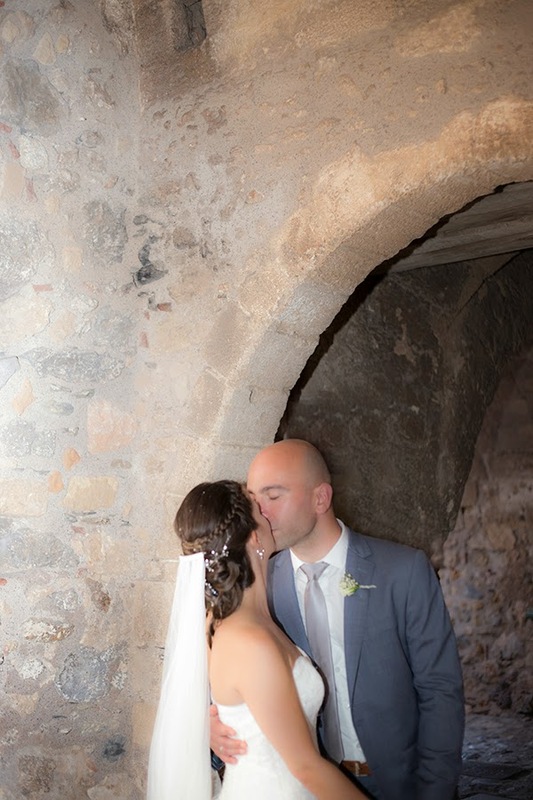 After the wedding they took photos into the castle, having as a backdrop the wild beauty of the medieval castle. 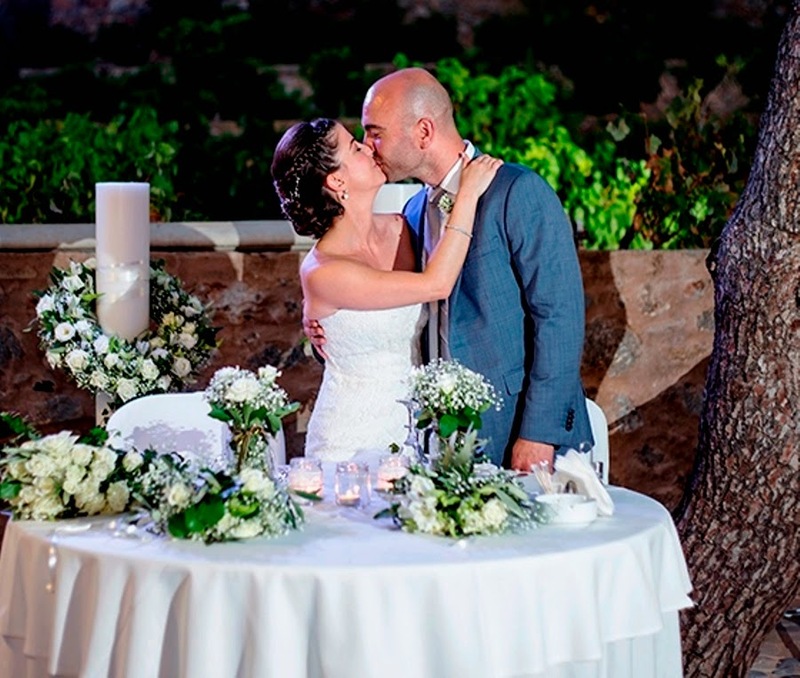 The bride looked stunning into her mermaid dress from Provonias as well as the groom into his nice suit. 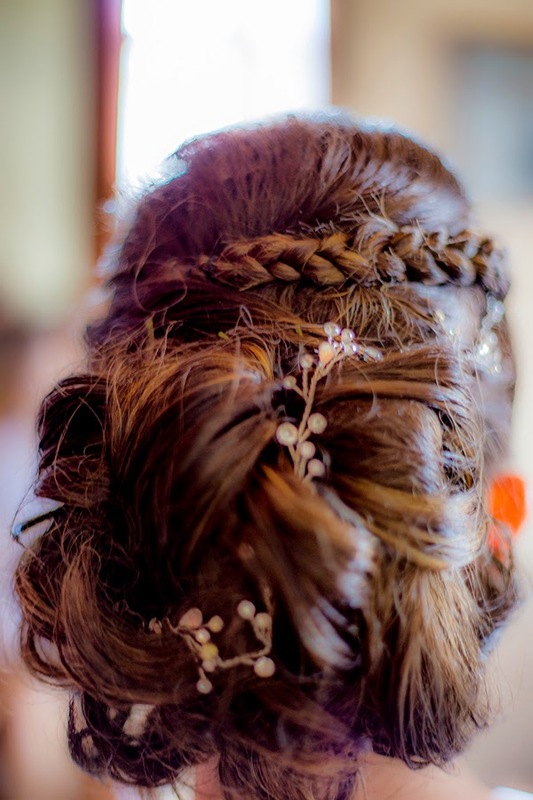 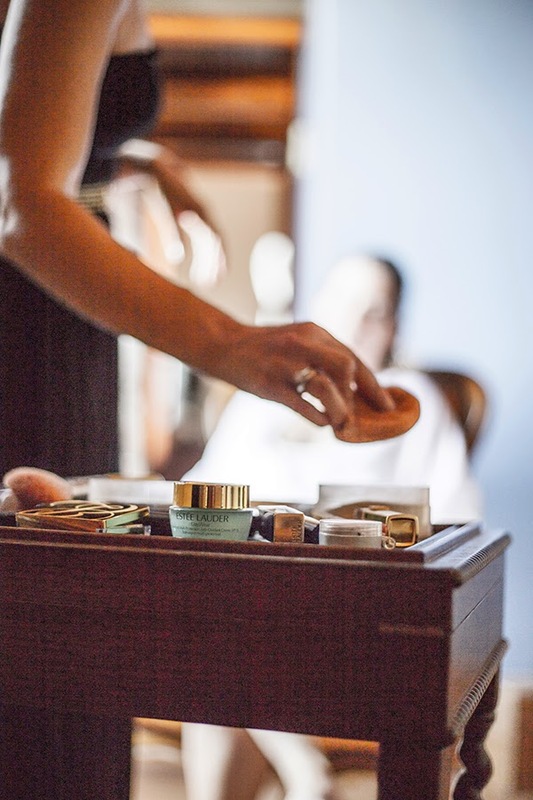 The hair and make up was done by local suppliers in the area with an outstanding results. 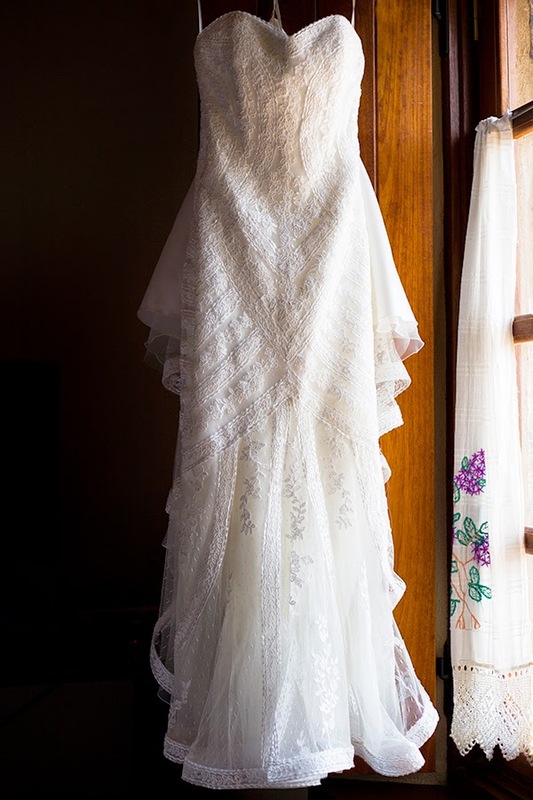 Of course the bride was gorgeous. 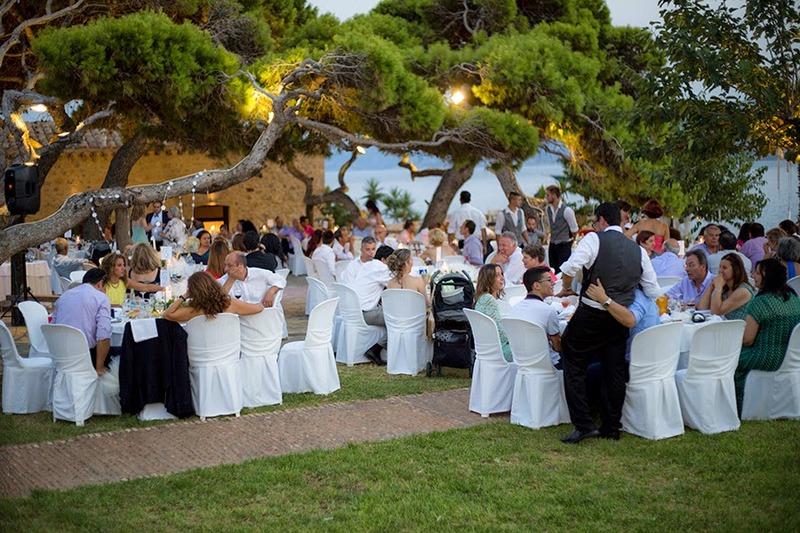 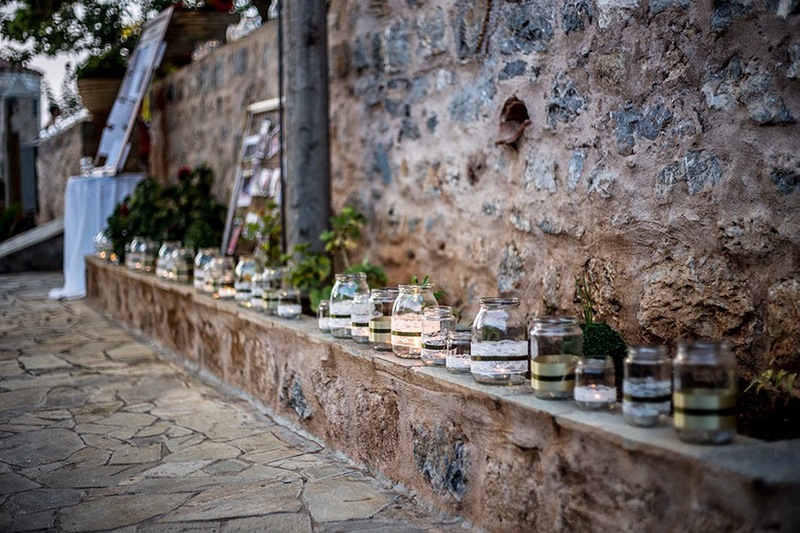 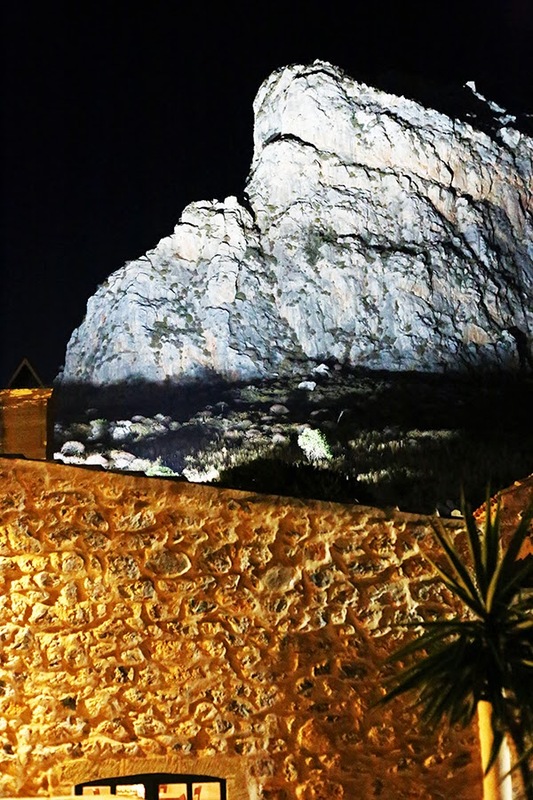 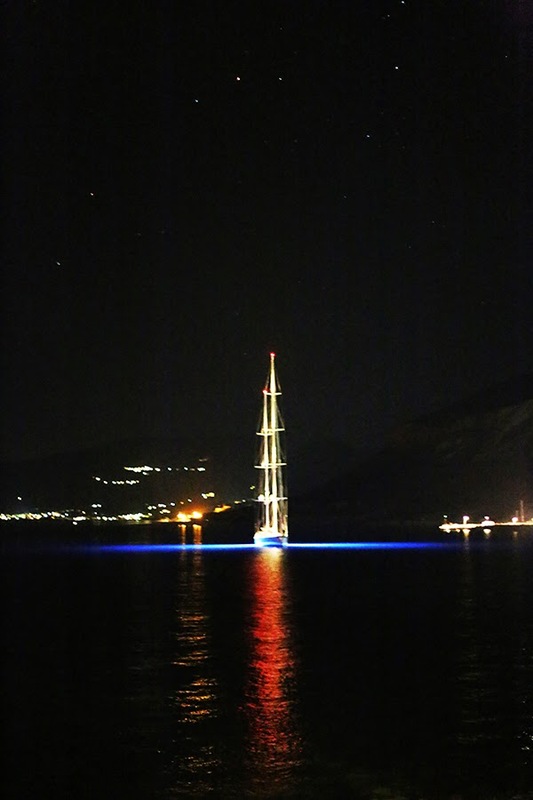 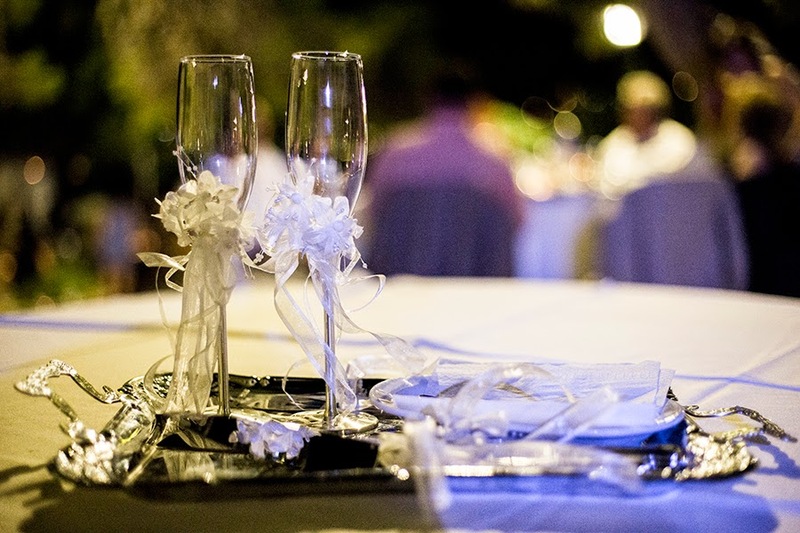 The wedding reception took place under the Monemvasia rock, which during the night with the various, blue, red, orange colors, was turning into natural monument. 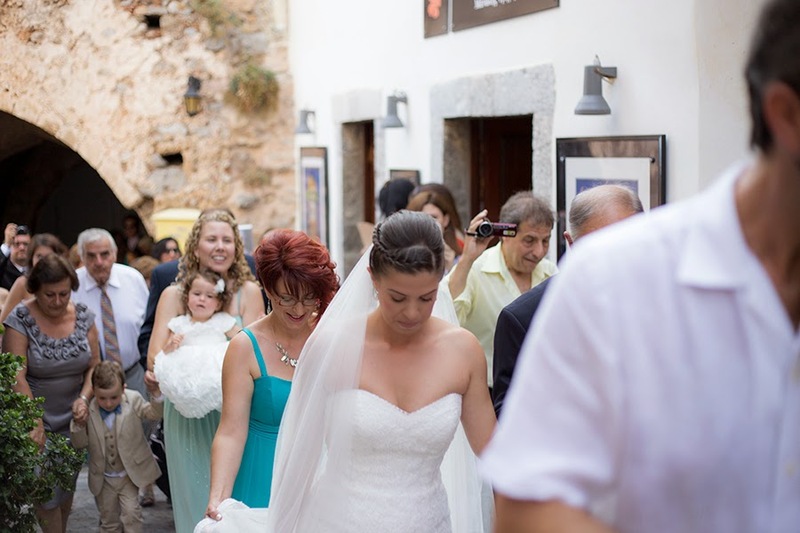 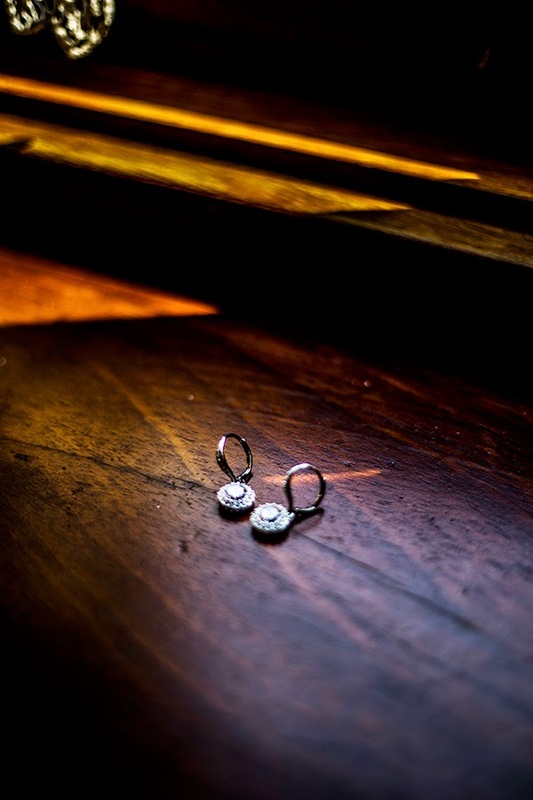 For the photographer Gina Tzina Katzagiannaki was the perfect place to start her photography carrier. 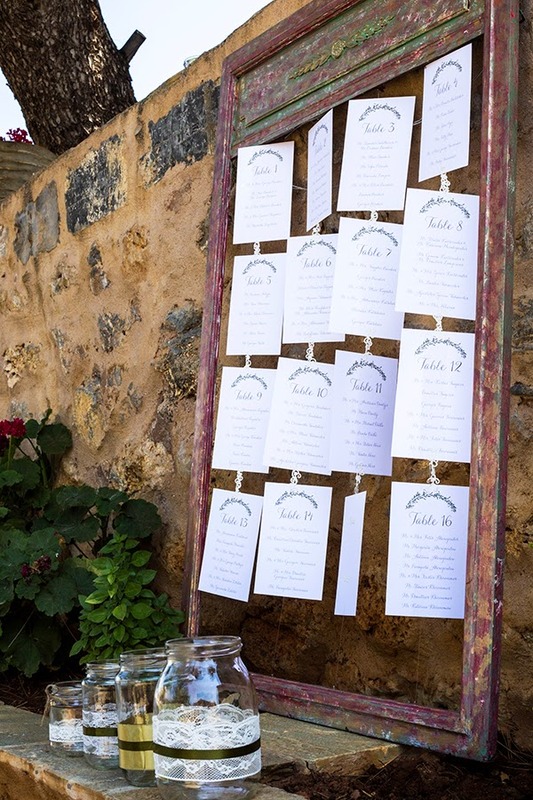 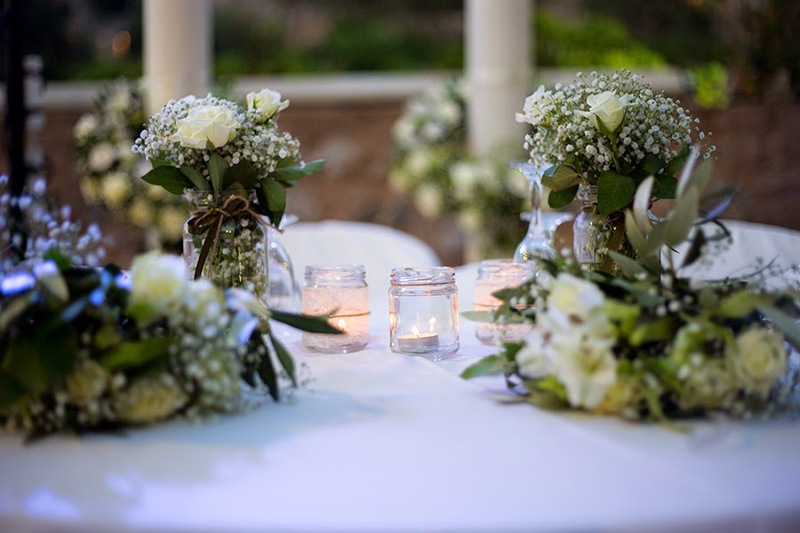 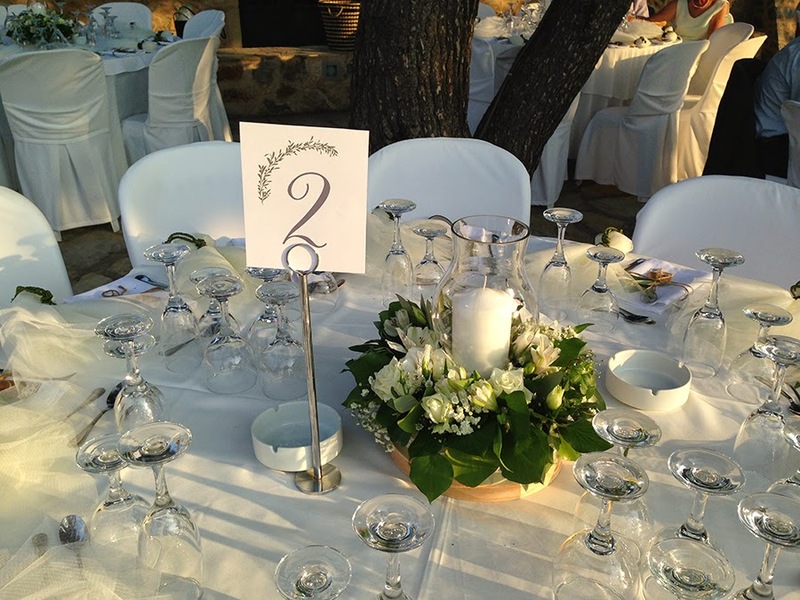 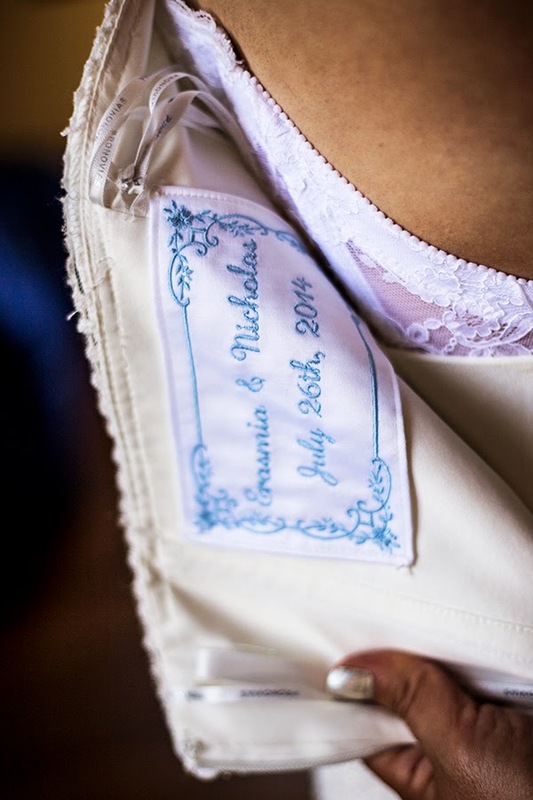 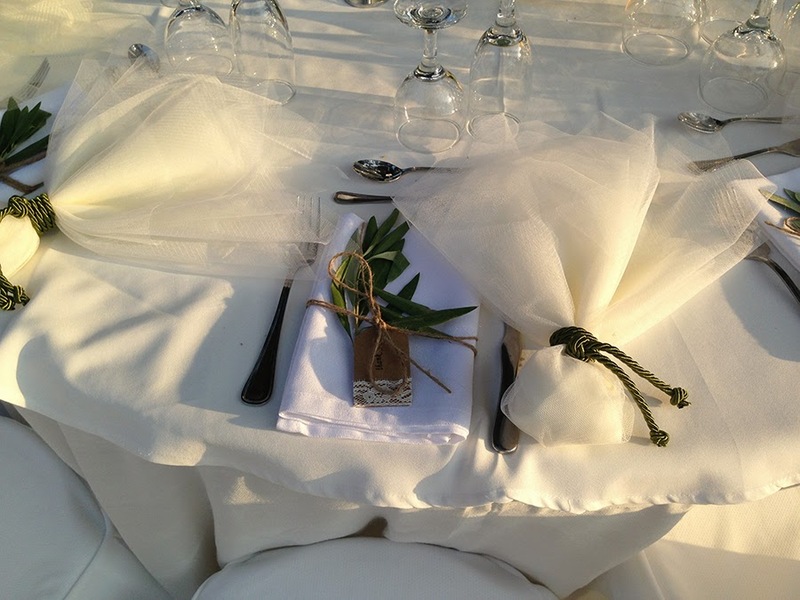 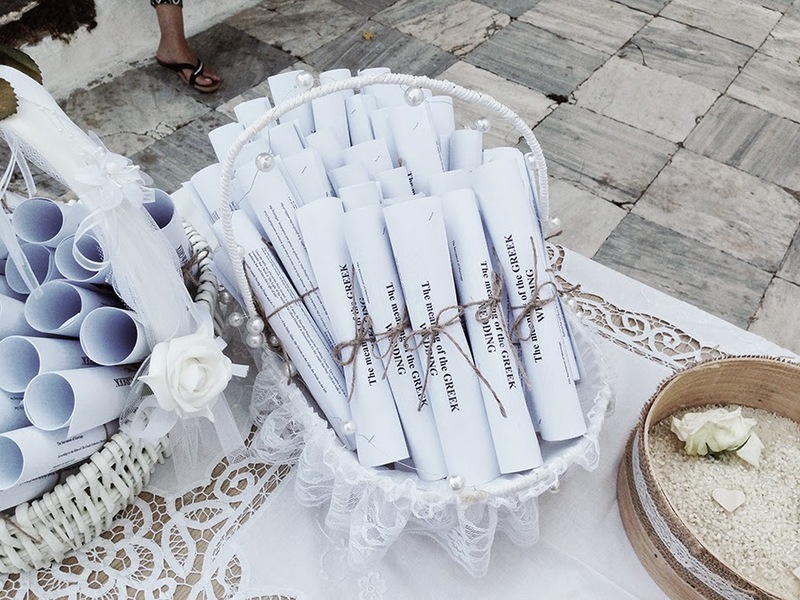 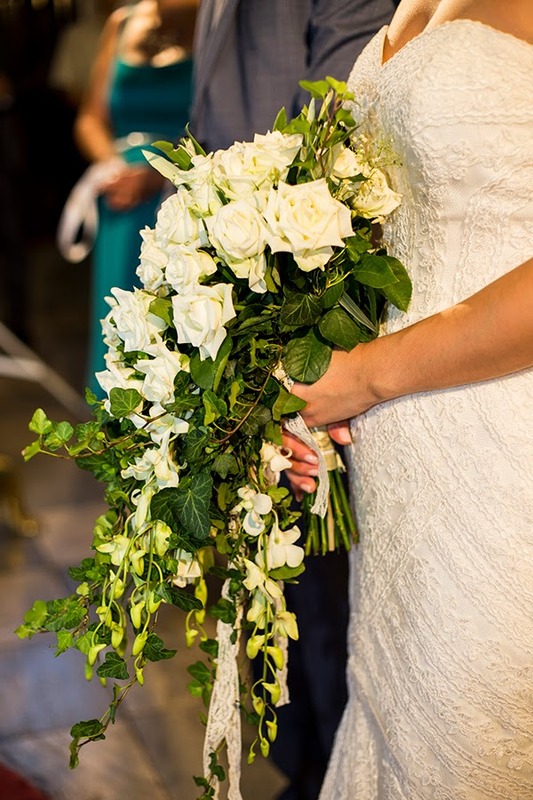 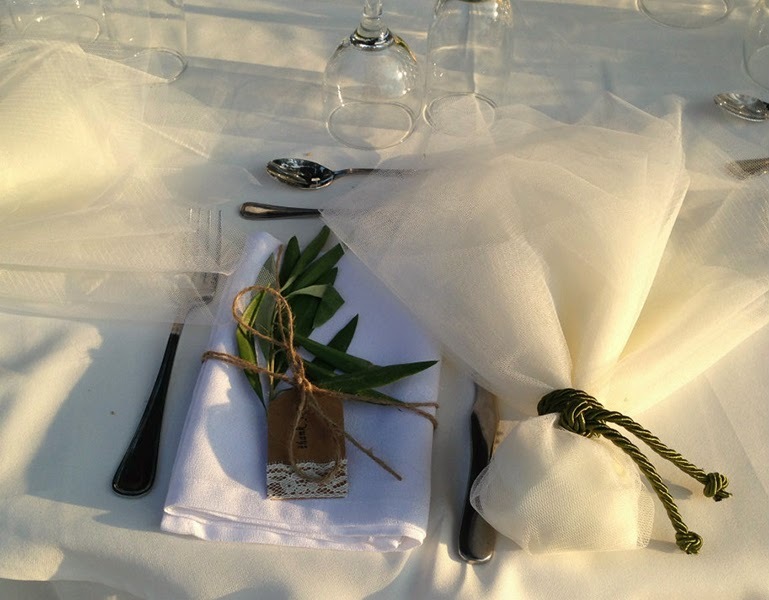 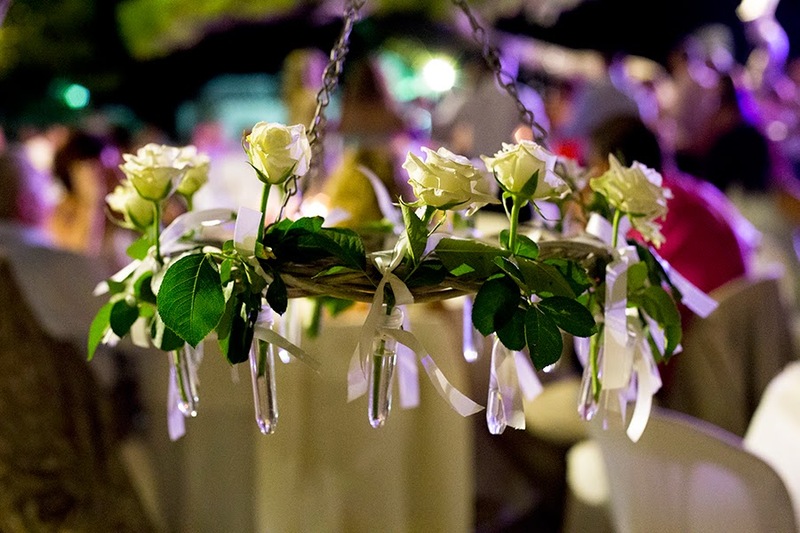 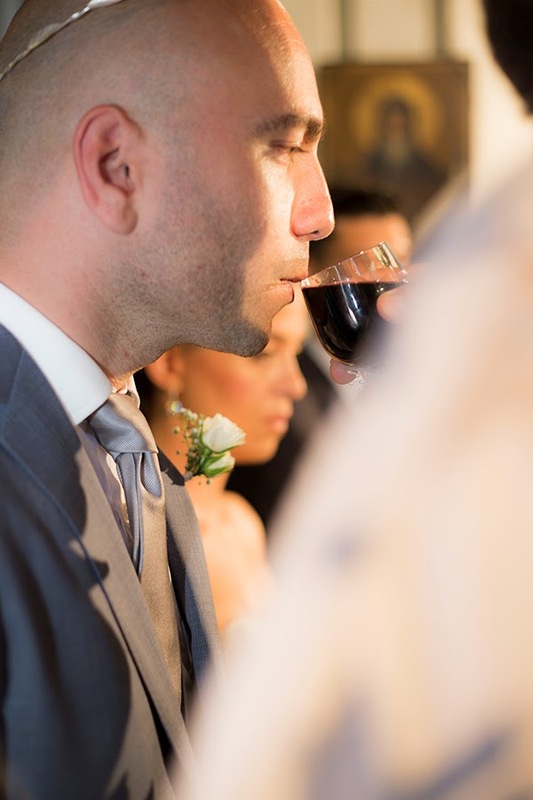 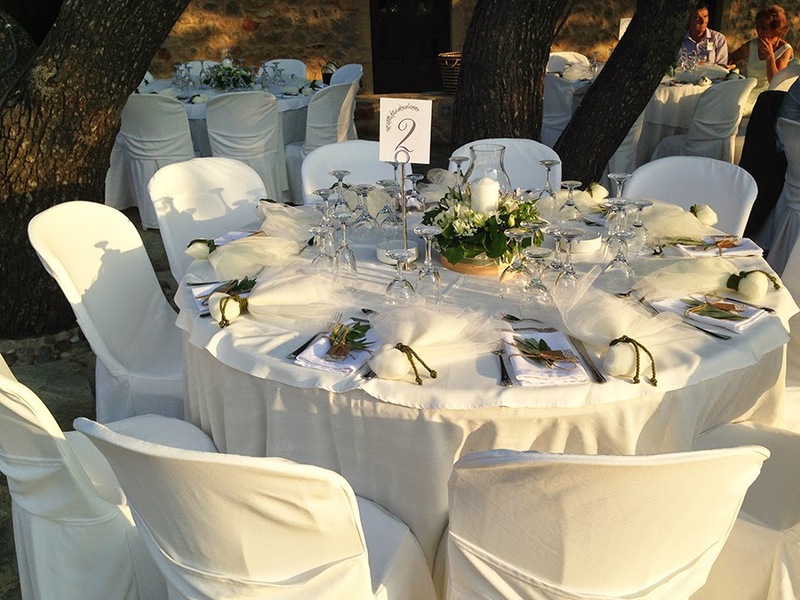 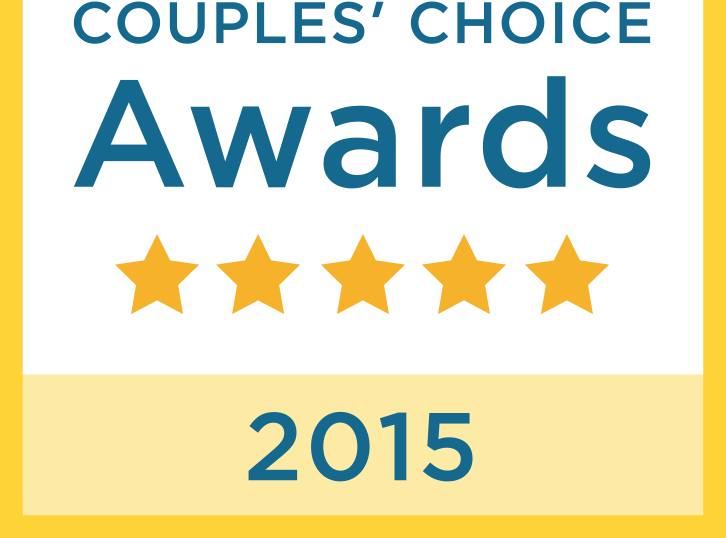 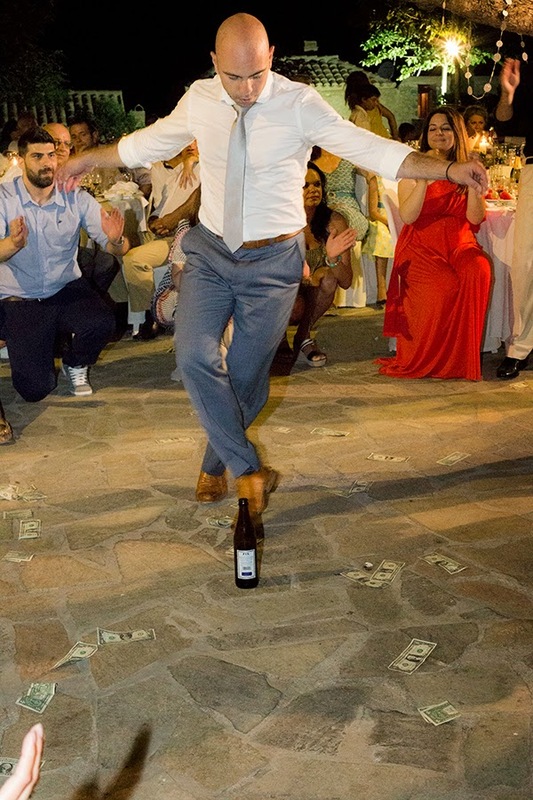 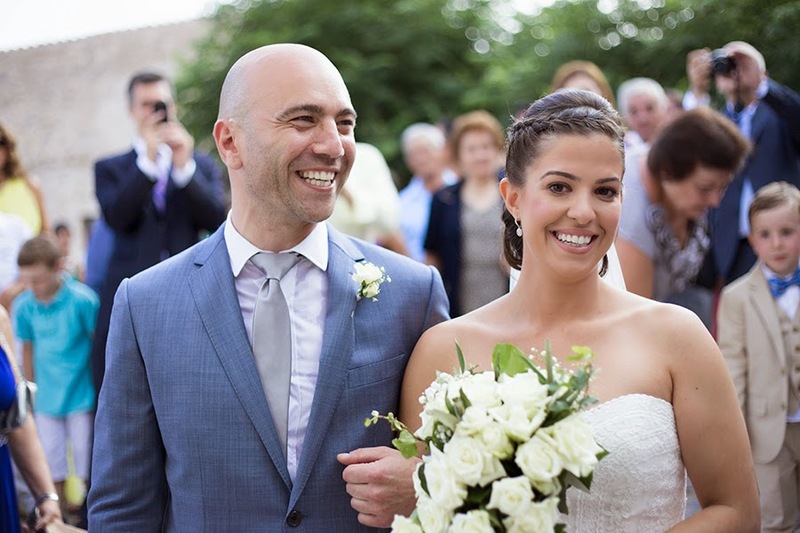 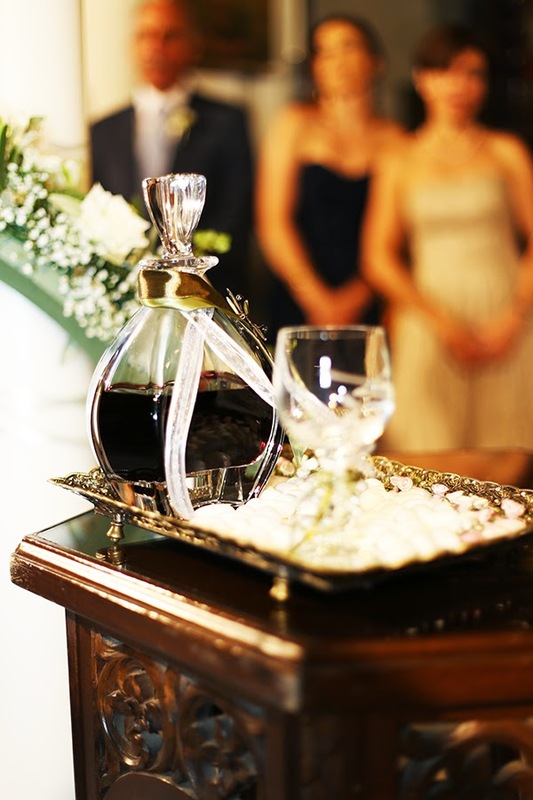 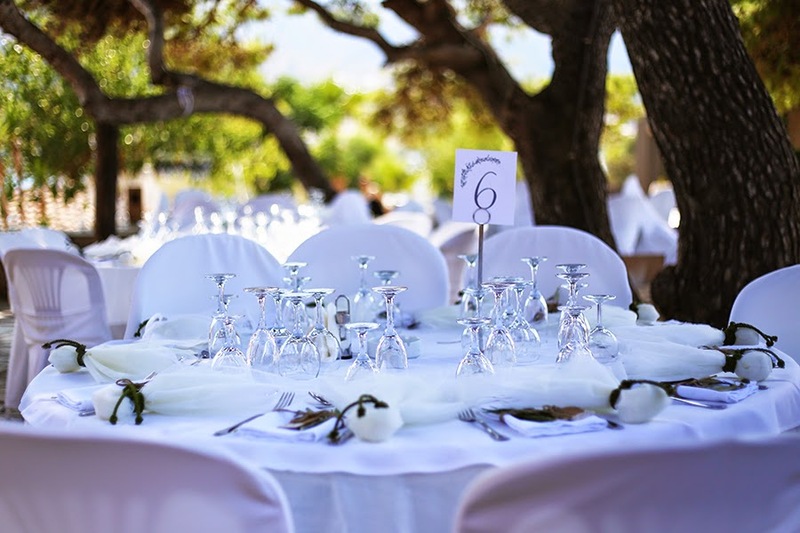 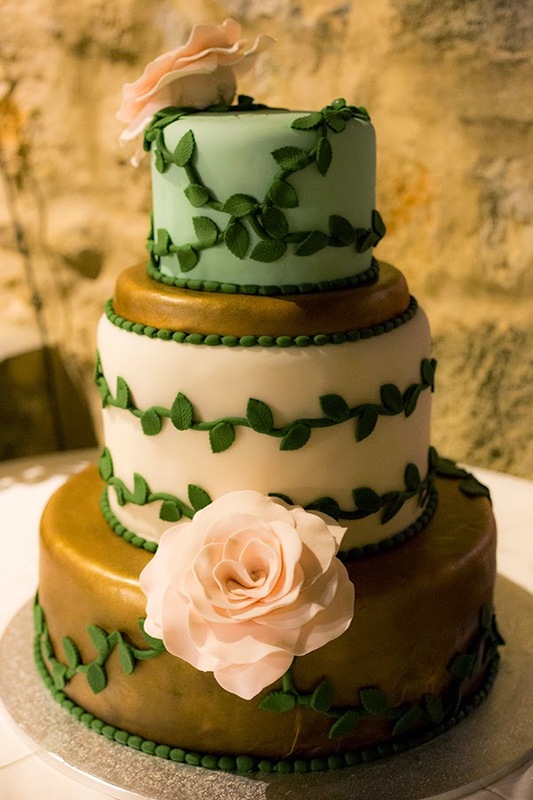 For us this Greek wedding was a wonderful experience and we were thrilled planning, organizing and design this event. 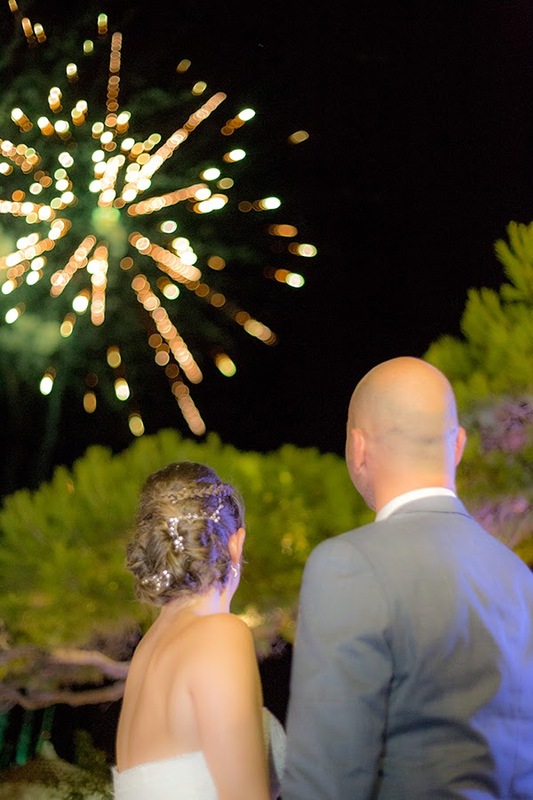 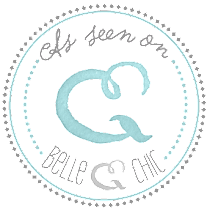 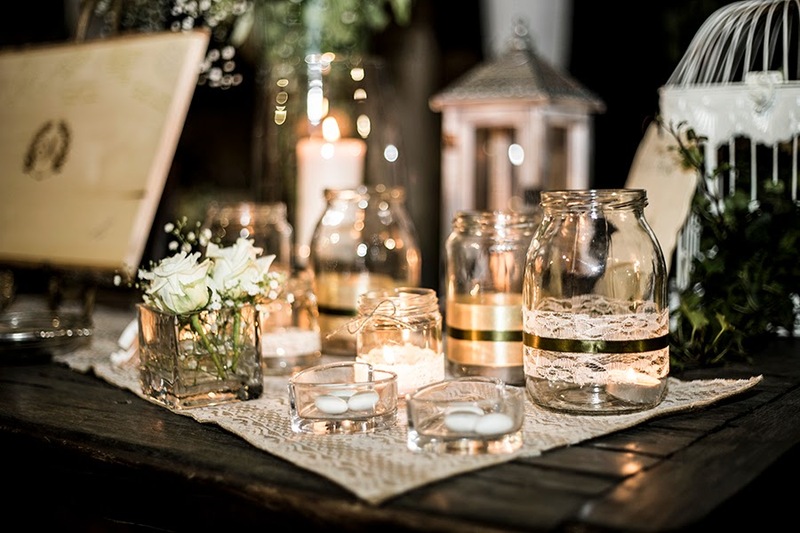 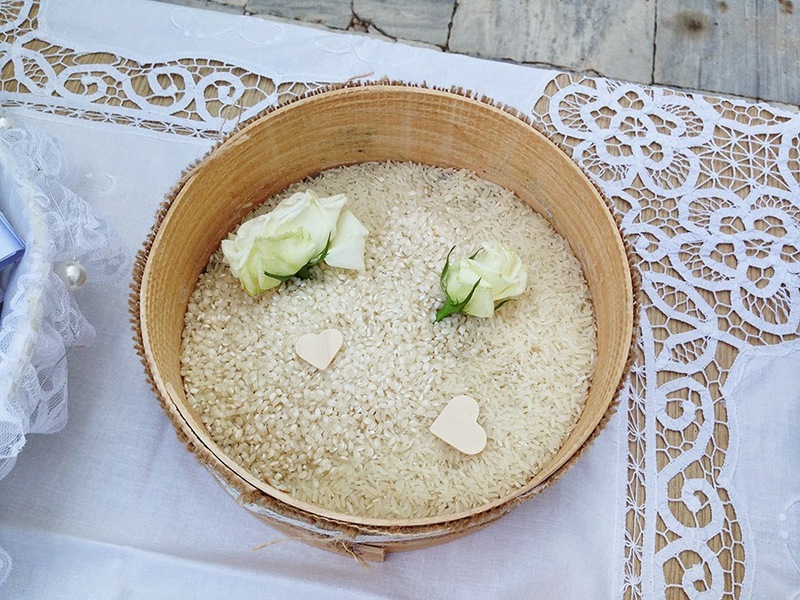 See here some photos of this breathtaking wedding and start here dreaming your wedding!